Why not make an appointment at our convenient local physiotherapy practice? 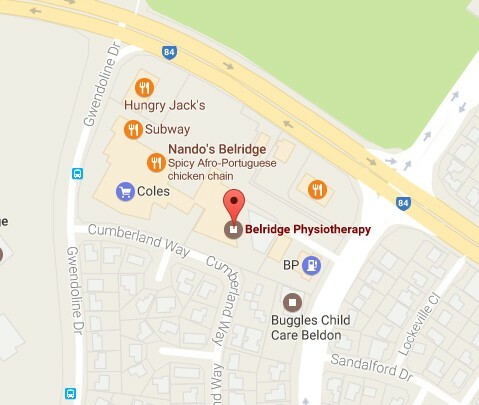 We provide Belridge Physio services plus Craigie Physio services, Heathridge physio services and Beldon physio. In order to provide you with the best possible clinical care Move Well has developed the following services at Belridge Physiotherapy to meet the specific needs of each individual patient. From the point of injury to right up until a successful return to normal activity/ full work duties, we will ensure that your recovery is rapid and complete. Our philosophy emphasizes a “hands on” approach and exercise rehabilitation to minimize the chance of injury recurrence. Move Well Belridge Physiotherapy has specialised Physiotherapists experienced in the treatment of health issues specifically related to women. Whole body vibration (WBV) machines use vibrating platforms to enhance exercise, bone strength, balance, muscle strength and rehabilitation. For orthotics to provide the best possible support, it is important the feet are assessed correctly and the most appropriate, individual orthotic prescribed. MoveWell Belridge Physiotherapy are proud to now stock the range of Archies Arch Support Thongs. They incorporate the same amount of support that you would find from an ‘off the shelf’ orthotic, however with the patented design, they look just like normal thongs.